The National Brass Ensemble is comprised of twenty-six of the finest brass players in major orchestras across the United States. 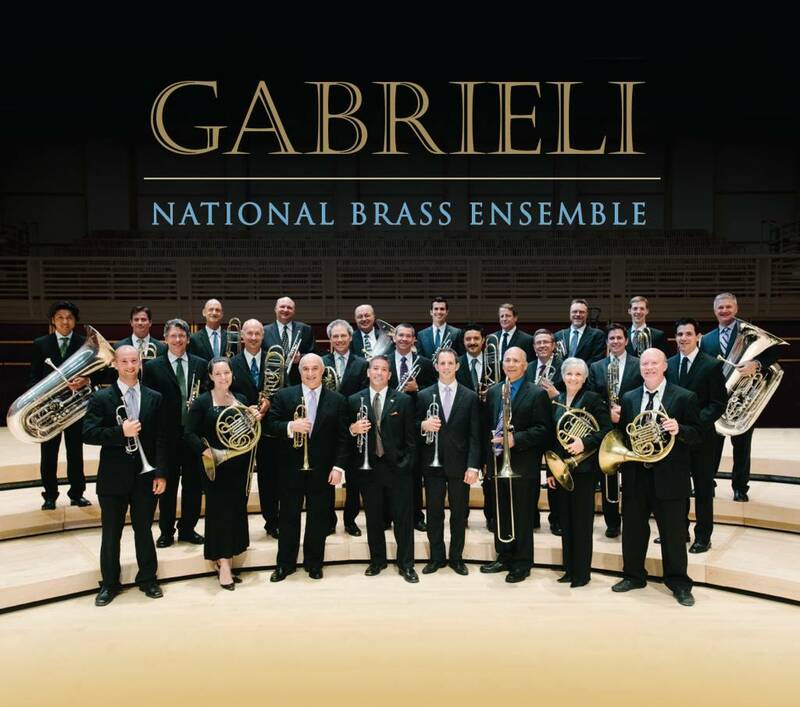 Gabrieli, featuring the National Brass Ensemble, includes 15 pieces from the Italian composer’s highly influential Sacrae Symphoniae (1597), arranged for this ensemble by San Francisco Symphony trombonist Tim Higgins, and the debut of Music for Brass, a new work by celebrated film composer John Williams. 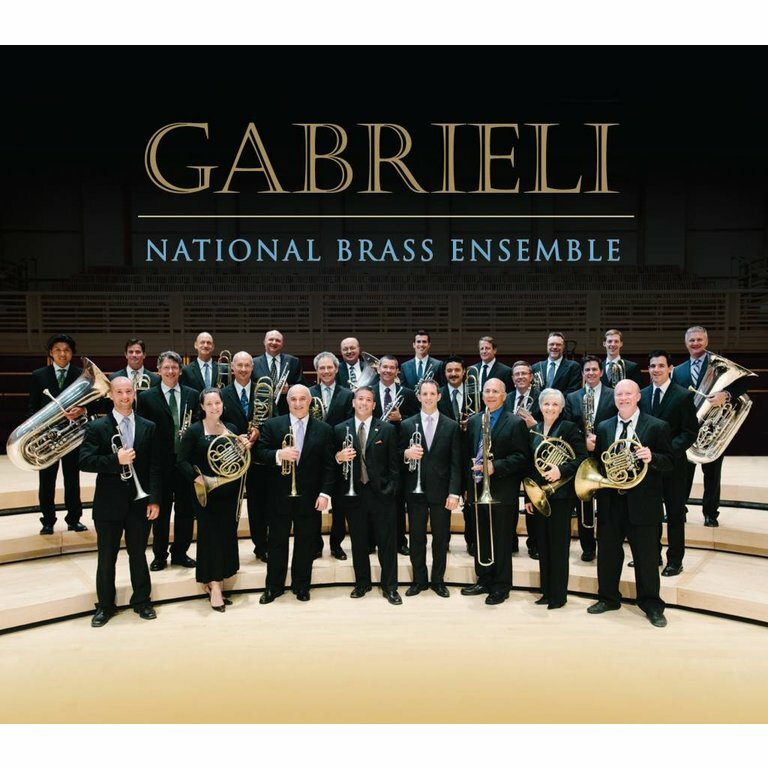 The inspiration for this recording comes from a historic, Grammy Award-winning recording, The Antiphonal Music of Gabrieli, featuring the legendary brass ensembles of the Chicago Symphony and the Philadelphia and Cleveland orchestras. 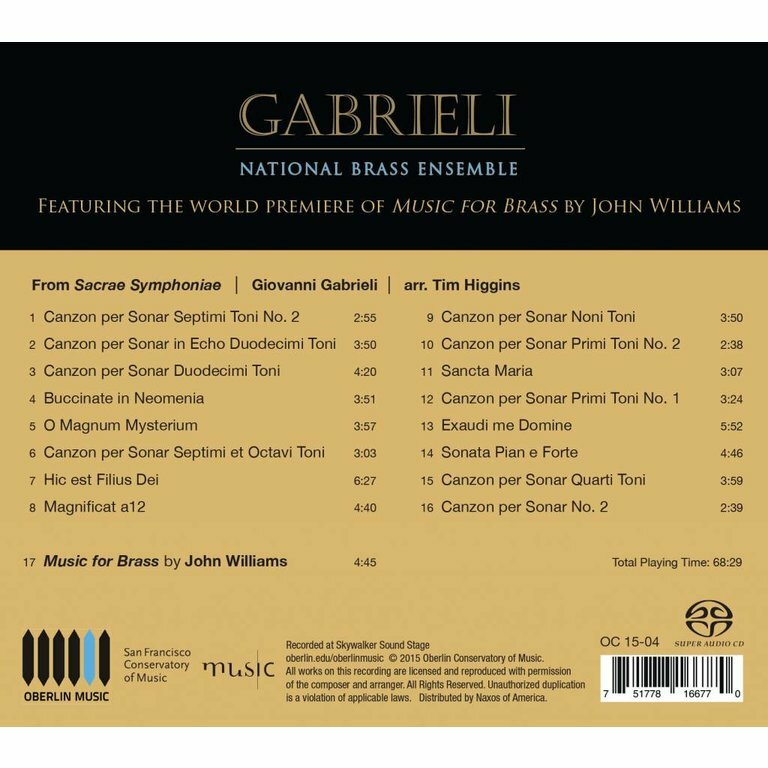 It has been long admired as the definitive modern performance of Giovanni Gabrieli’s works. 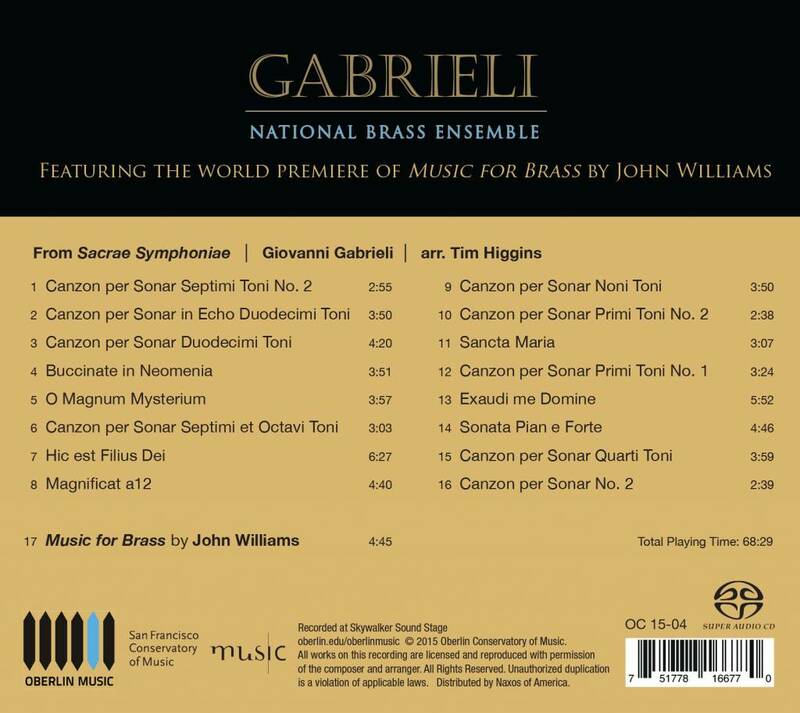 For more information on the National Brass Ensemble and this recording, please visit CSO Sounds & Stories.